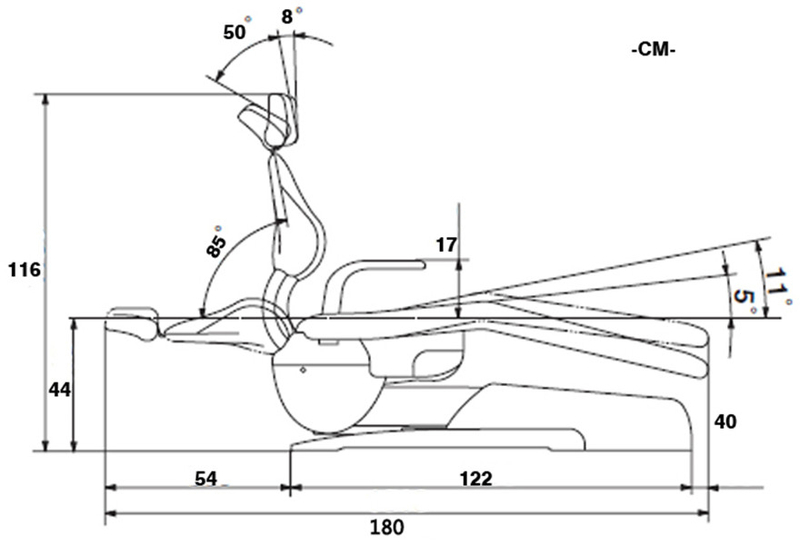 Q Can you program the chair with pre-set positions? If not , do you have another model that could? 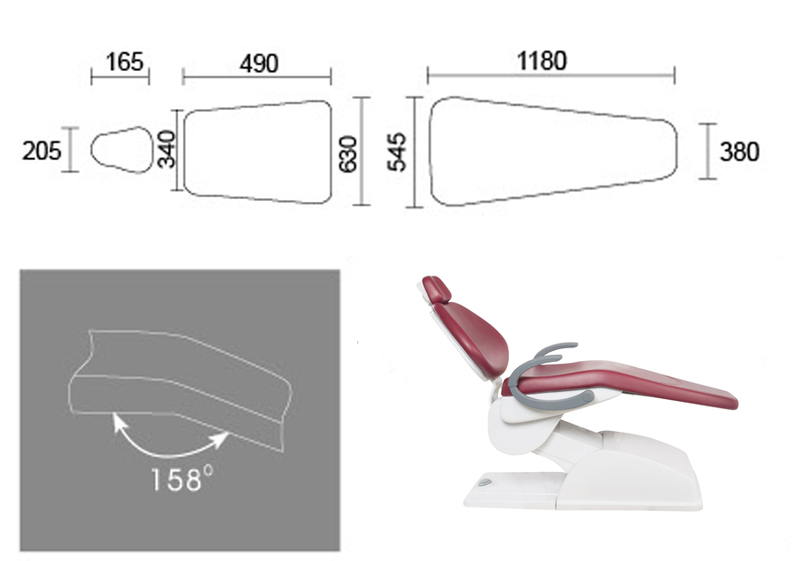 A Dear, this Patient Chair we can add 3 pre-set positions for you, cost is for about USD100-200. How many chairs you need ? A Yes, we have , Pls check our TR-OPC08 model. Q Can one button pedal control the chair as my need? 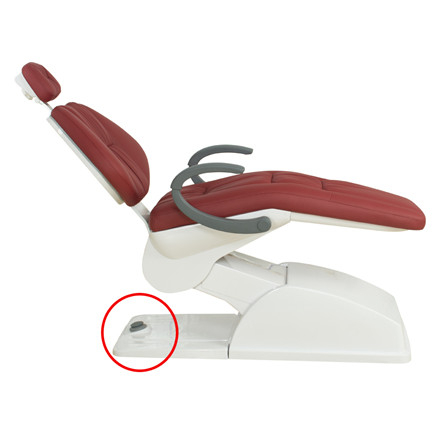 A The one botton pedal can control the chair as you need, pressing the buttons in four directions has different results. Q Do you make a clear shoe protector for the foot of the chair to help prevent high heals from piercing the fabric? A Yes, We also supply plastic protector for protecing the foot of the chair. Please help to contact with us for more details. Q Can you add another movable foot pedal? A Yes, we can add one movable pedal as you need. Q Is there an adjustment to increase this chair's speed? A Yes, the chair motor can be increase a half of its speed. 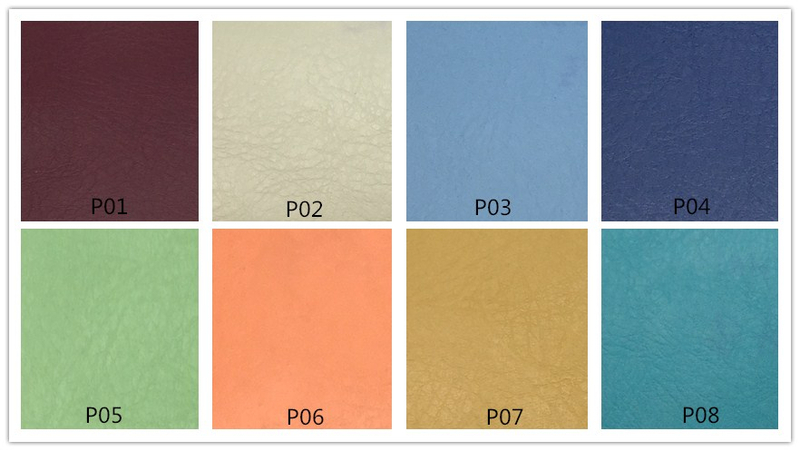 Q Is the microfiber durable compared to the PU leather? 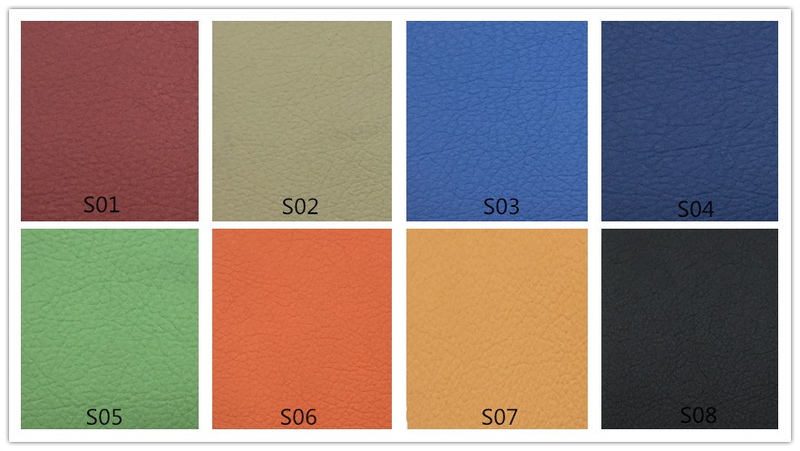 A Yes,microfiber leather is more durable, soft and comfortable. We purchased a dental practice 2 years ago and about a month into owning it, one of the older dental chairs started leaking hydraulic fluid which we fixed, then a button broke off which we replaced, then a motor broke and we decided enough was enough. As a new practice we really didn't have extra money to hand over to benco, patterson, or schien for 8,00 to 16,000 for a dental chair. 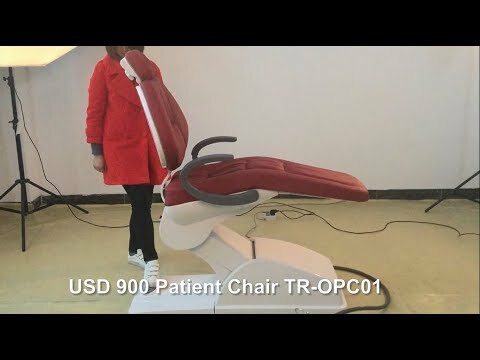 We decided to purchase the tree dental chair and for less than 1,500 delivered with all the bells and whistles we thought we would be happy if the dental chair lasted a year until we could afford the higher priced chairs. 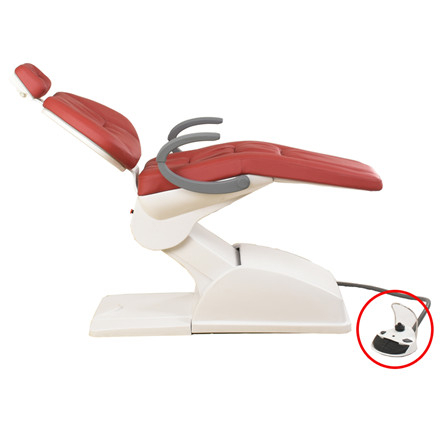 After 2 years of it being our most used dental chair it has performed perfectly. This is hands down the best dental chair we have in the office. 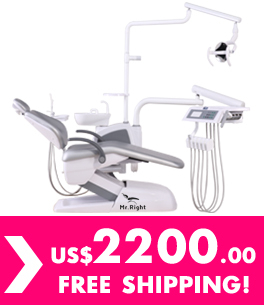 We have 7 dental chairs from several name brand companies. 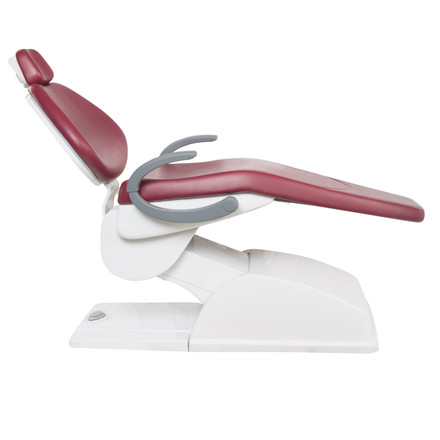 We have decided that we like this dental chair so much that we will be ordering brand new chairs to replace the remaining 6 chairs just because they are so nice. 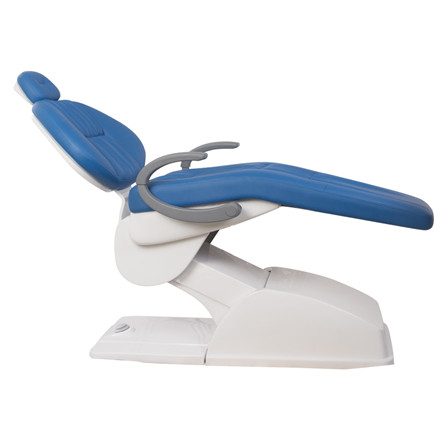 Our patients comment often on how much more comfortable this chair feels and how nice it looks compared to the other name brand chairs in our dental ops. We were skeptical at first about the quality due to the low price but we are fully confident in the quality of the chairs. For 9,000 dollars we can replace all of our chairs and have them all matching versus spending 9,000 with schien, patterson, or benco to replace one chair of similar quality. Good chair. What you see is what you get. Arrived on time and packed well.